The ring is a domed design with a beautiful hammered finish all over the outside surface. This ring can be worn as a Wedding Band or Promise Ring. 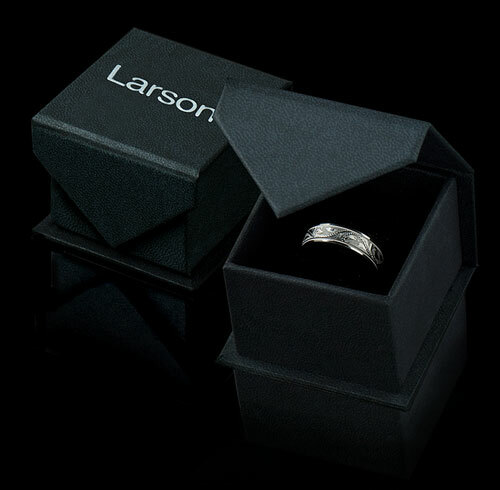 Larson Jewelers is proud to present our white tungsten rings line, which is the ideal metal for couples who what their wedding rings to be as white as platinum or white gold, yet have much greater scratch resistance. 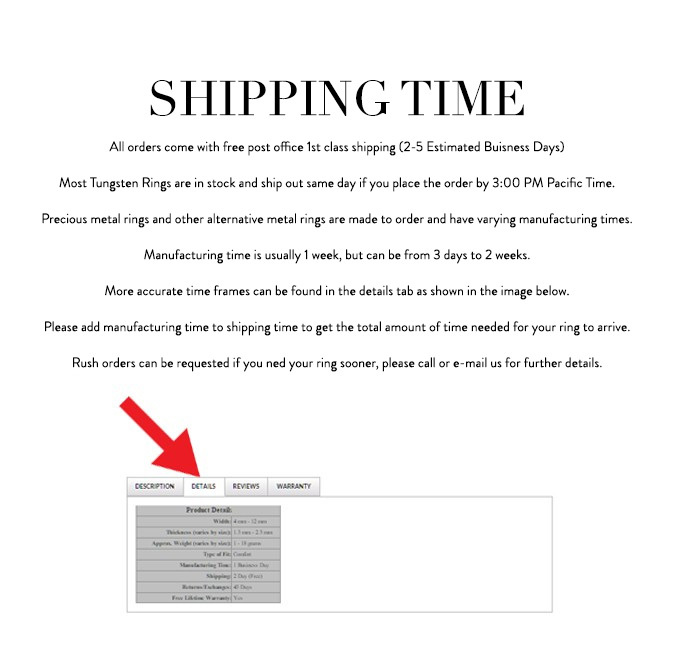 Truly Free Lifetime Sizing and Lifetime Warranty on cobalt chrome rings, no exchange|sizing fees, which are charged by other retailers.